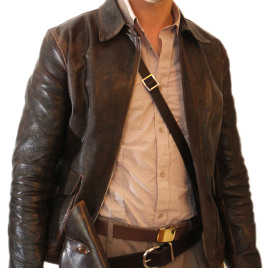 I have one of his cowhide jackets in Model A, and it's the best fitting jacket I own in my stable of leather jackets. Amazing quality. As has been stated by others, I HATE when warm weather arrives, as my jacket has to go into hibernation until next jacket season....but rest assured, it will be pulled out and enjoyed season after season. HIGHLY recommended!